Professional Carpet Cleaners. A family-owned and operated business with more than 20 years experience. Professional Cleaning Service at it's Finest! Ultimate Carpet Care uses hot water extraction using truck-mounted equipment. 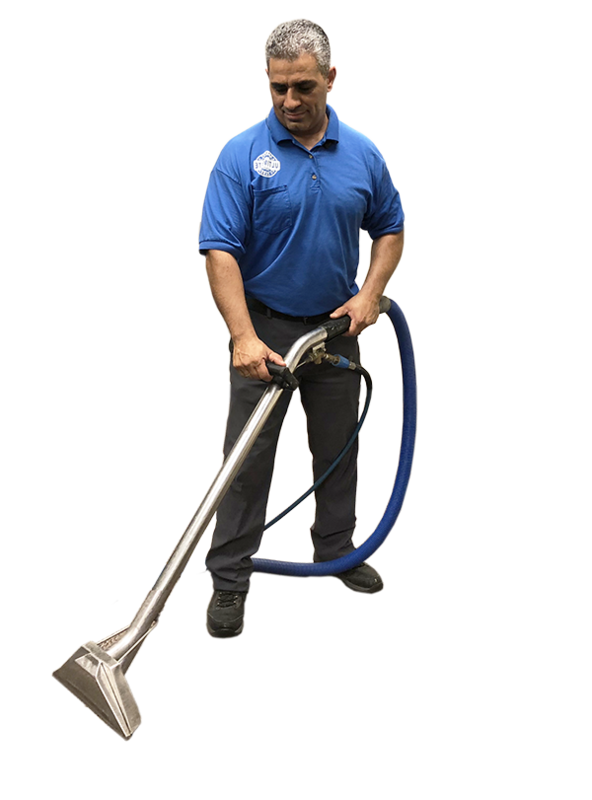 Our mounted system is the most powerful form of carpet cleaning and allows for more effective extraction of the moisture from the carpet after a cleaning. It leaves no sticky residue and is safe for children and pets. 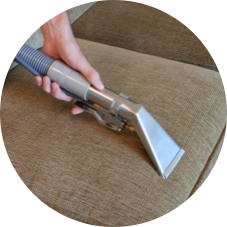 We don’t stop there – we also offer upholstery, and tile and grout cleaning! Whether you need sofa salvation, stains out of your vehicle upholstery, or a tile and grout rescue, we are here for you. 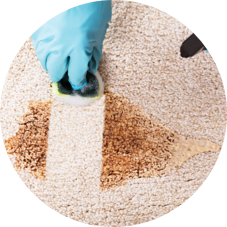 Get a deeper clean, fast-drying carpet and a healthier home for you and your family. Got a stain that just wont come out? We have the formula and expertise you need. 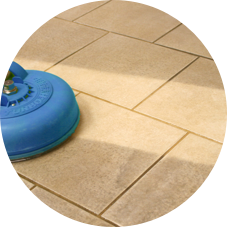 Our natural cleaning solutions are a perfect match for your tile and grout. From vehicles to furnishings, our expert team will bring your upholstery back to life. Why Chose Ultimate Carpet Care? Based on decades of experience, we know that cleaning helps to protect your investment. 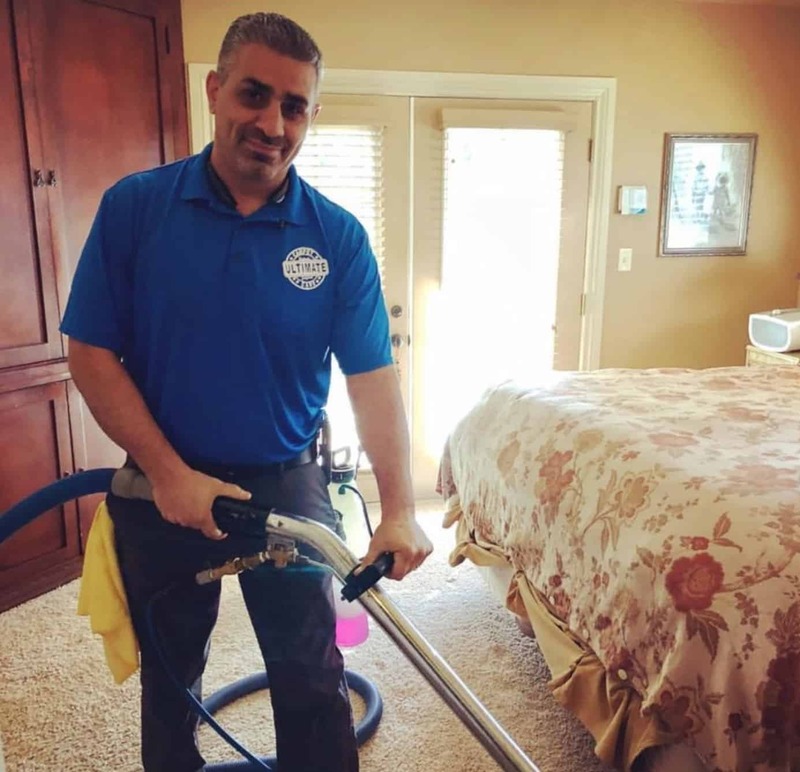 As the inland empire leaders, we’re committed to delivering the best carpet cleaning and tile cleaning service you can find. We understand that life is busy, we like to make it easy on you and will respond to any questions you have within 10 minutes! Contact us anytime, we’re for you. Call us or contact us today for booking and we’ll get started! 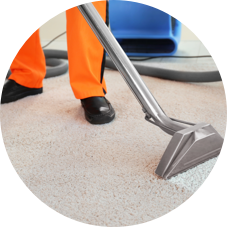 Our professional deep cleaning provides the care and maintenance necessary to extend the life of your carpet, tile, and furnishings. Not only do we save you time, but you can relax, knowing that you live and work in a cleaner, healthier environment. We’re excited to speak with you and help bring your carpet, tile, and upholstery back to life!